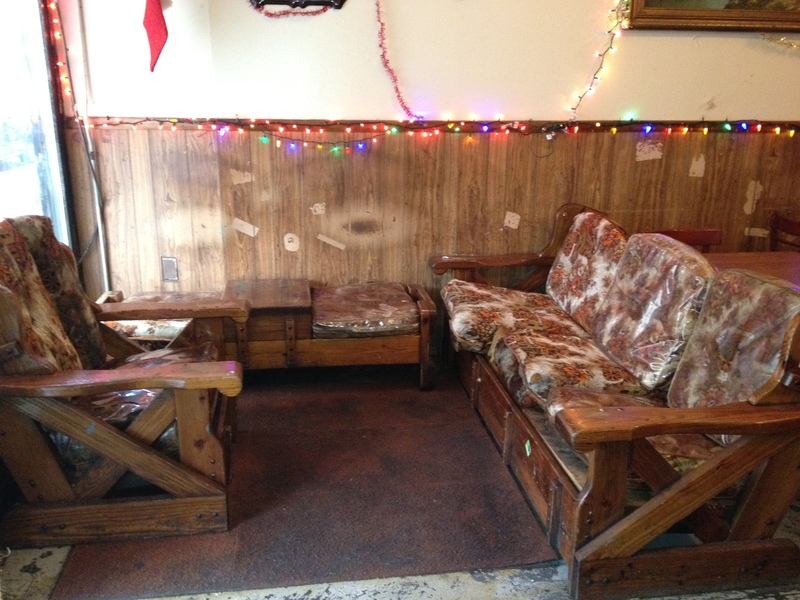 Ironic: The joint is a dive bar dressed up as a 1970s basement, complete with wood paneled walls (except behind the bar, where the wall is adorned with the same dreadful mirrored tiles that my parents – without a hint of irony – put on the walls of our formal living room), brown color scheme, beat up pool table and wagon wheel-esque chair and sofa in the bar’s “lounge” area. Cheap: $2 PBRs, anyone? There are also cheap ($4 well and $5 call) mixed drinks, which are served pretty strong based on my watching the bartender’s pours. An absolute steal for this, the most over-priced of cities. Fun: The bar staff are always friendly and chatty, and the clientele ranges from metalhead biker-types to young hipsters. And, the jukebox is kickass. Justice: Welcome to the Johnsons has been subject to a fair amount of harassment from New York’s finest, culminating in its temporary closure over the summer of 2011. My theory is that the City is simply trying to create a homogenized upscale vibe all over town by driving out the more working class establishments – but that view may just make me a conspiracy theorist. What is true, however, is that you’ll definitely need your valid government-issued id to drink here – the bar staff absolutely won’t serve you without it (as my British husband found out the hard way – he didn’t have his passport or green card handy, so was on virgin Bloody Marys all night). 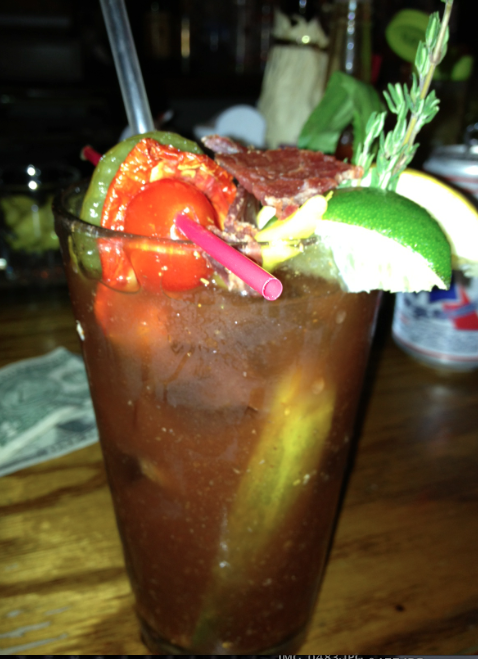 Speaking of Bloody Marys…..come in on the weekend, and they’ll make you an incredibly intricate, spicy version. Think one whole pickle spear, horseradish, Tabasco, assorted spices & veggies and, the piece de resistance….wait for it….beef jerky. What is the little thing that makes it worth visiting? 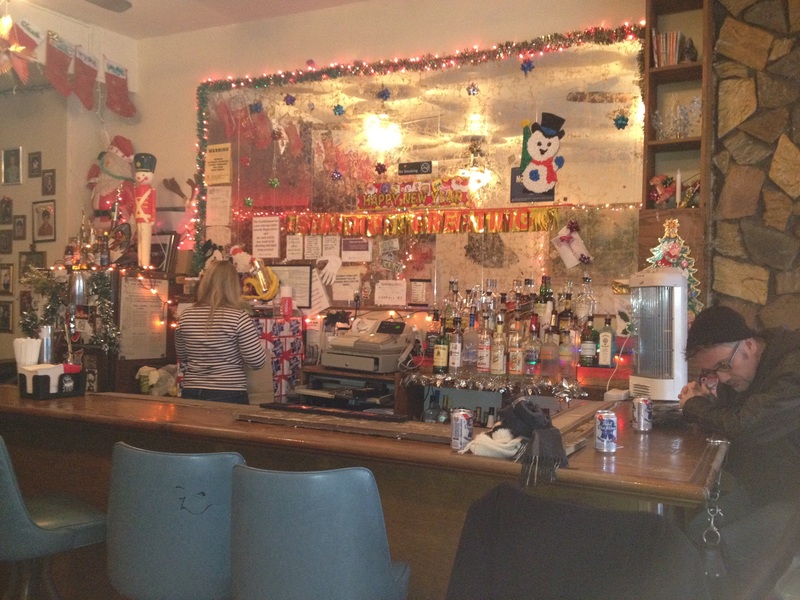 If you enjoy cheap drinks, homages to 1970s middle-class glory and supporting the underdog, this place is for you. Where is it? 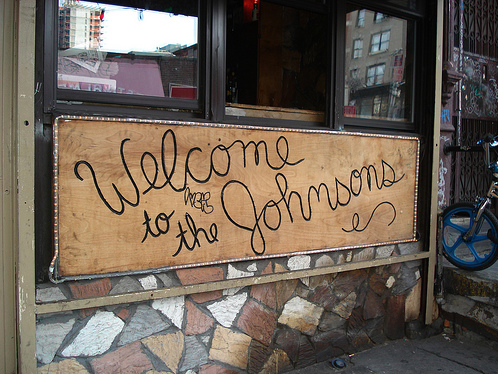 Welcome to the Johnsons is in New York’s Lower East Side at 123 Rivington Street (near Essex Street).